Perfect your pores whilst priming your skin with the Benefit the POREfessional Face Primer, an award-winning makeup base specifically tailored to the needs of those with oily and combination skin types. Once applied to your skin, Benefit’s the POREfessional Pro Balm gets straight to work on eliminating excess oils and visible pores. Thanks to its super refreshing formula, the intelligent primer will keep your skin beautifully matte throughout the day. Enriched with silicones to smooth away irregular texture, its lightweight balm can be used alone, under or over the top of your makeup. Translucent in colour, the invisible-finish primer helps keep your makeup shine-free, whilst protecting your skin from free radicals with vitamin E antioxidants. Apply the Benefit the POREfessional Pro Balm after your moisturiser and before your foundation. CYCLOPENTASILOXANE, DIMETHICONE, DIMETHICONE/VINYL DIMETHICONE CROSSPOLYMER, ISONONYL ISONONANOATE, SILICA, DIMETHICONE CROSSPOLYMER, ISODODECANE, PHENOXYETHANOL, POLYMETHYL METHACRYLATE, TITANIUM DIOXIDE (CI 77891), CYCLOHEXASILOXANE, TOCOPHERYL ACETATE, FRAGRANCE (PARFUM), MICA, IRON OXIDES (CI 77492), LIMONENE, IRON OXIDES (CI 77491), IRON OXIDES (CI 77499), TRIETHOXYCAPRYLYLSILANE, BHT.N?? 04932/N. 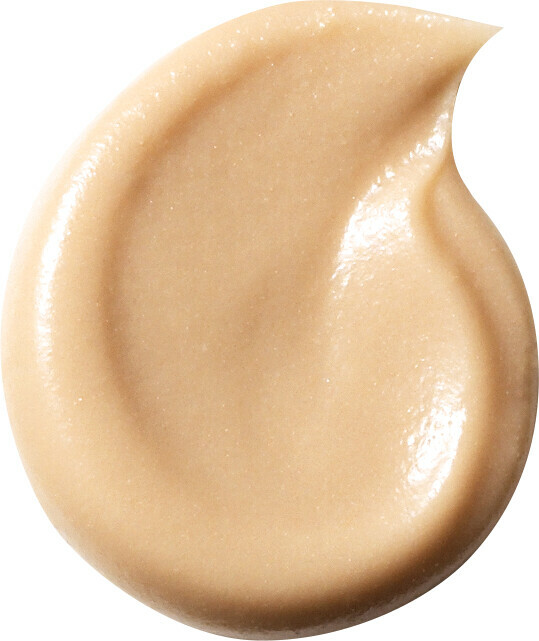 Benefit The POREfessional Pro Balm - Face Primer is rated 5.0 out of 5 by 1.